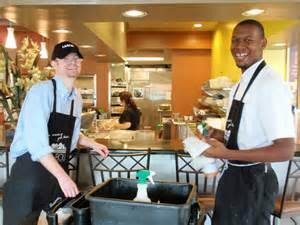 Employer – Red Lion Jobs, Inc.
Employees with a disability add value to your business, not cost. Hiring a person with a disability is more than just beneficial for the individual; it has also been proven to benefit the company's bottom line and improve work culture. 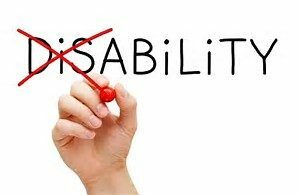 National employment studies show that persons with disabilities have equal or higher performance ratings, better retention rates, and less absenteeism. For more information on common myths regarding employing people with disabilities, check out the National Service Inclusion Project's fact check. Eligible businesses can receive certain tax credits to aid them in hiring and job accommodating workers with disabilities. Studies by the Job Accommodation Network have shown that 15% of accommodations cost nothing, and 51% cost between $1 and $500. Red Lion Jobs, Inc., does more than just find jobs for persons with disabilities. We work with every individual to ensure a job match between your industry and a client's special abilities. Then the employment specialist stays in communication with the employer and client during the work time with the job placement to make sure he/she can do the job to your satisfaction. Testing for illegal drug use. Providing ongoing support to you and the client. Employers we’ve worked with trust us and have hired more than one Red Lion Jobs, Inc. client. This process benefits employers. Whether you’re a client or employer, call us today. Copyright © 2019. Red Lion Jobs, Inc.